While a website’s reliability is one of the most important factors, it is extremely difficult to assess it yourself before you pay to open an account. Luckily there are unbiased online services on the web that can measure the reliability of any website with little effort. We use Pingdom™ to find out the average uptime percentage of any given website hosting service. Sustained and stable functioning is an excellent quality, but you also want your website to open fast. We measure the speed characteristics of web hosting services using Pingdom™’s Average Response Time parameter. All other things being equal, this value is gives a clear indication of how fast a particular website hosting provider is. Many people underestimate the importance of usability, giving preference to a lower price or higher bandwidth. But wasting precious time daily on struggling through unintuitive menus may eventually result in much more serious losses. We create an account with every website hosting provider and perform a full range of common tasks in order to determine which web hosts offer the easiest solutions. While bandwidth and the amount of disk space appear to be the key factors in comparing features, other capabilities a web host offers also shouldn’t be disregarded. 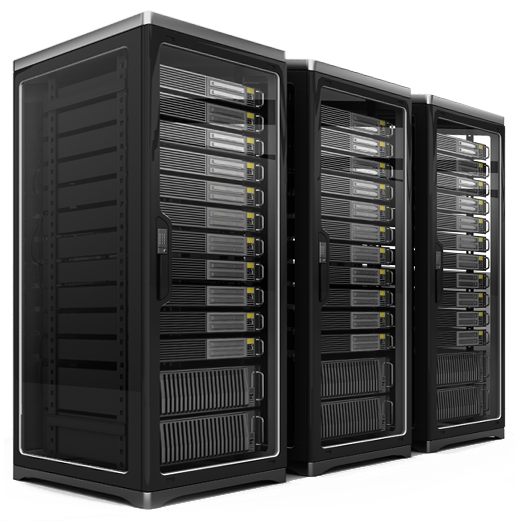 Realizing that each business has its own set of requirements for functions and services, our specialists simply list the features provided by a web hosting company and leave the choice up to you. Instead of a direct price comparison, we perform a more in-depth analysis including payment options, refund and money-back possibilities, billing terms, and other pricing details. Since prices may vary greatly, it is also important to calculate cost-effectiveness: what you get for your money.